Extra, extra, read all about it…. 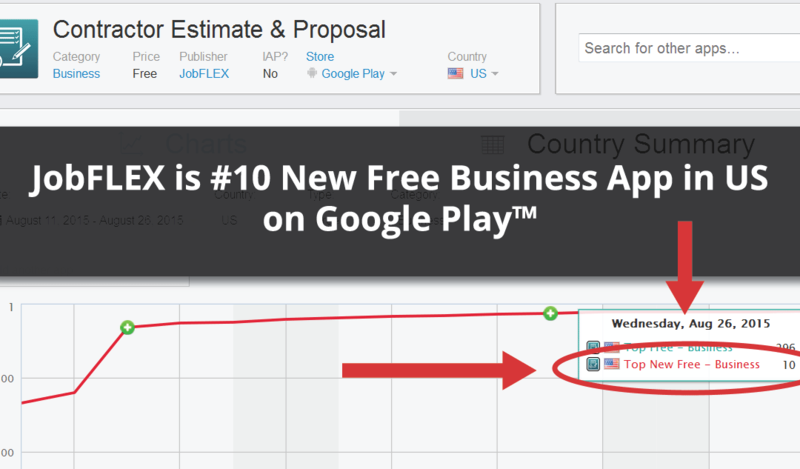 JobFLEX just hit #10 New Free Business App and we’re gonna shout it! Top 10 New Free Business Apps in the US! 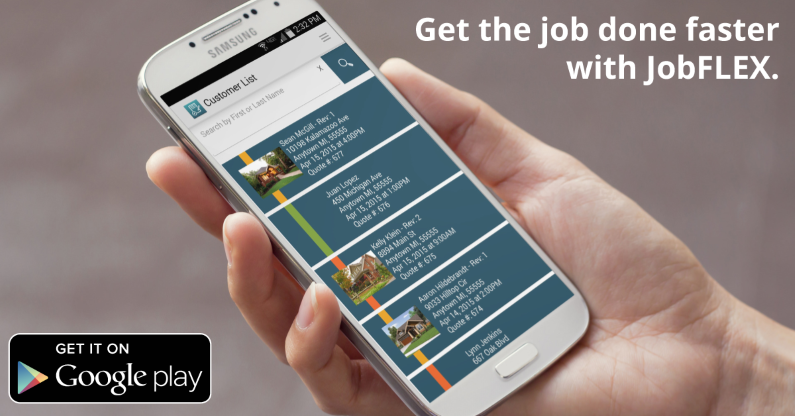 Also of note, we’re currently at #12 New Free Business App in the Canadian Play Store and are climbing quickly toward other goals as we get our app into more and more hands of contractors looking to revolutionize their businesses. We’re Shooting for Top 5 Next – and We Need Your Help! Share this post with your friends and family on social media to help us get there! Or click here to post a Tweet and help us hit #5!